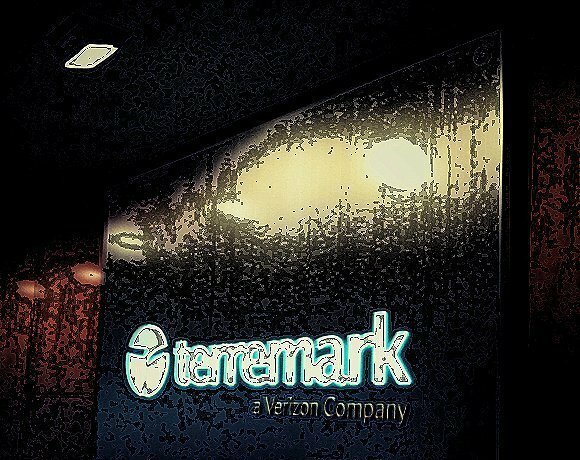 Verizon Terremark first made waves in 2013 by overhauling its pricing, and then made an even bigger splash in the market when it overhauled its data centers using SeaMicro's fabric-based compute servers in early October. In Verizon's data centers, secure partitions separate every virtual machine (VM), hypervisor and customer; security is enforced in hardware; and Advanced Micro Devices and Verizon collaborated on a method of layering data encryption, data inspection and firewall capabilities onto each VM's traffic. Users can also extend private networks into the public cloud with no changes to policies, addresses and security configurations. The Weather Company, which runs The Weather Channel cable network and Weather.com, became the poster child for a multicloud strategy that included Verizon with the announcement of the overhauled data center. The Weather Company also runs infrastructure on Amazon, but CIO Bryson Koehler said it will run some big data workloads involving radar imagery on Verizon's overhauled cloud. "Verizon Terremark is offering real advantages on the performance side, with guarantees and the ability to pick service levels for each machine," he said.